If you thought that skinny people only eat salad, you couldn’t be more wrong. Today we are taking a sneak peek into thin people’s diets and see what they eat so they could stay fit. And you might have some surprises, because chocolate is on this list! Being healthy and skinny is not such a hard job as most people think it is, because you pretty much can eat whatever you want, as long as you balance your diet and eat wisely. Yes, salads are great, but a little treat is more than acceptable. So let’s have a look at the best foods to eat when you want to be skinny! Yeas, water might not be exactly a food, but this is definitely the number 1 thing you should eat, or well, drink. Let go of sodas, alcohol, and other fattening beverages and choose water instead. It’s healthier, and being hydrated is the most important thing, because you could mistake your thirst for hunger, without even realizing. Water fills you up so that you eat less. 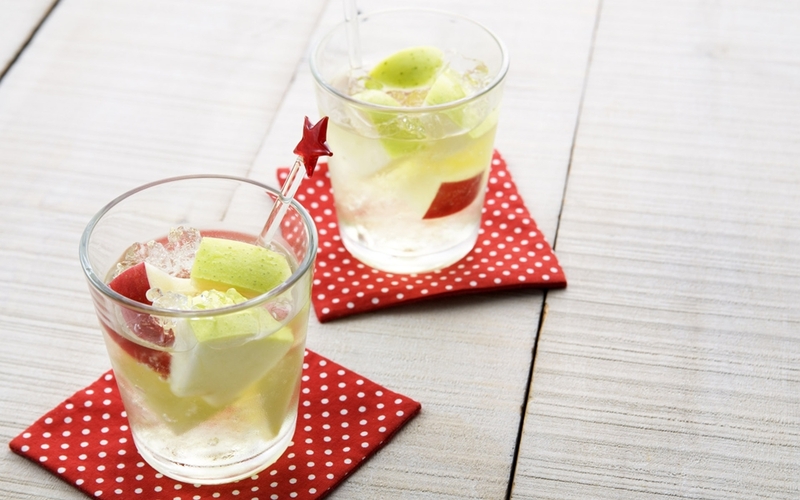 You can make your water tastier by adding sliced fruits and mint, and some ice cubes. Drinking colder water is assumed to help speeding up you metabolism, so you can actually burn some calories, while keeping yourself hydrated. It’s a win win.